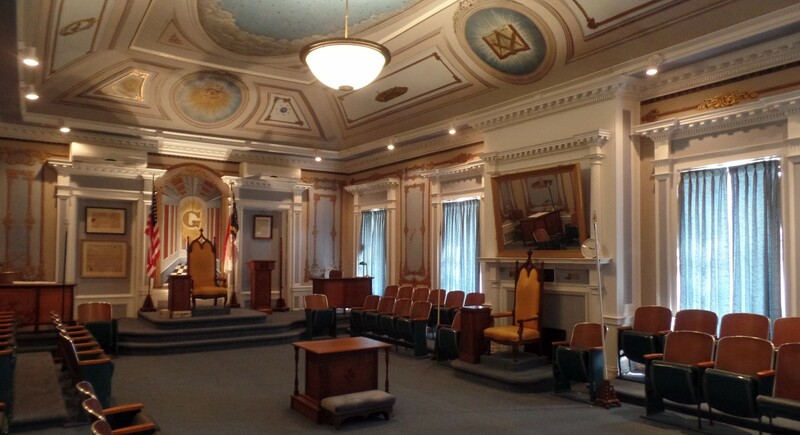 The appearance of Saint John’s Lodge has changed much over the years. Here is a selection of historic photographs of the building. The furnishings of the lodge room have changed over the years as well.